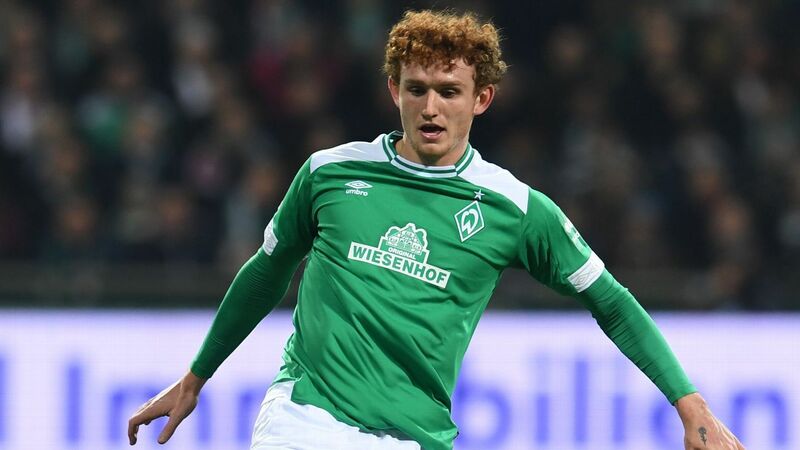 American teenager Josh Sargent scores with his first touch in the Bundesliga, heading the ball in two minutes after coming on for Werder Bremen. Sargent, 19, has scored two goals in nine Bundesliga appearances since being called up from the under-23 side this season. "We're very pleased with Josh's development. His future belongs at Werder, so we're glad that we'll accompany him on his journey in the coming years," managing director Frank Baumann said in a statement. The club said that the deal will be activated retrospectively from the beginning of this year. "I'm feeling very honoured. The contract extension also shows the club's trust in me. 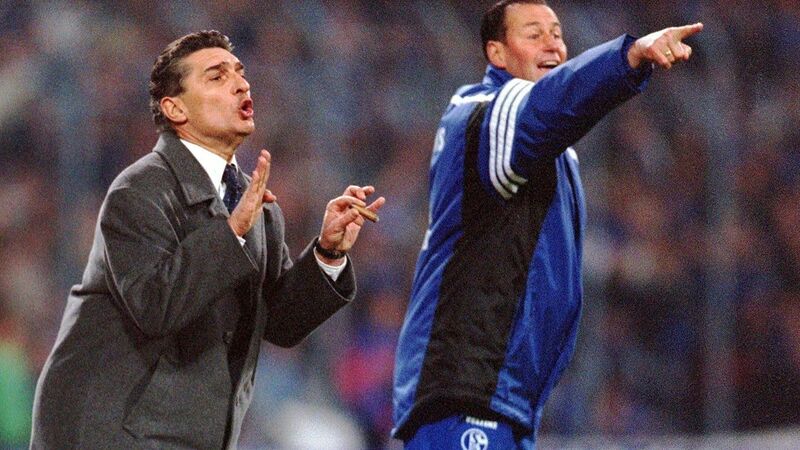 I've felt at home from day one at Werder and in Bremen and I'm looking forward to the coming years," said Sargent. Head coach Florian Kohfeldt expressed his eagerness to continue working with St. Louis native. "If you see Josh in the dressing room, in training or on a matchday, you see someone who wants to watch and learn, not just a very talented young footballer," he said. "I'm sure that Josh will become a very important part of the squad." Contacted by ESPN FC, Sargent's agent Dan Segal hailed the club, saying: "From his first visit, Josh has felt at home at Werder Bremen. He saw a path to success there, and he is succeeding. "We feel that through continued hard work that he will continue to succeed at Werder Bremen."